There was one printed by a university press in Bangkok, but it seemed to have disappeared when I googled it. It was sold at a tourist shop near Chiang Mai for a while, but the shop has disappeared as well. Alice, have you seen the cat? I have to admit that I'm shocked...no one has compiled a field guide of SEA mushrooms.......that freaks me out. MJ still has not yet read the message I've sent. Hopefully you'll get some more leads soon. Edited by Arathu, 20 June 2017 - 11:53 AM. Maybe there's a mycological society or a guide to hire. Not sure where you are looking. I have about ten papers on my site., I do not charge anyone for anything. One of my books does have a guide to species . Magic Mushrooms in Some Third World Countries by me and Jochen Gartz. However, you can look at my pages at face book as I have many friends who grow hundreds of pounds of edible mushrooms in Thailand and they have unbelievable pictures of species there. 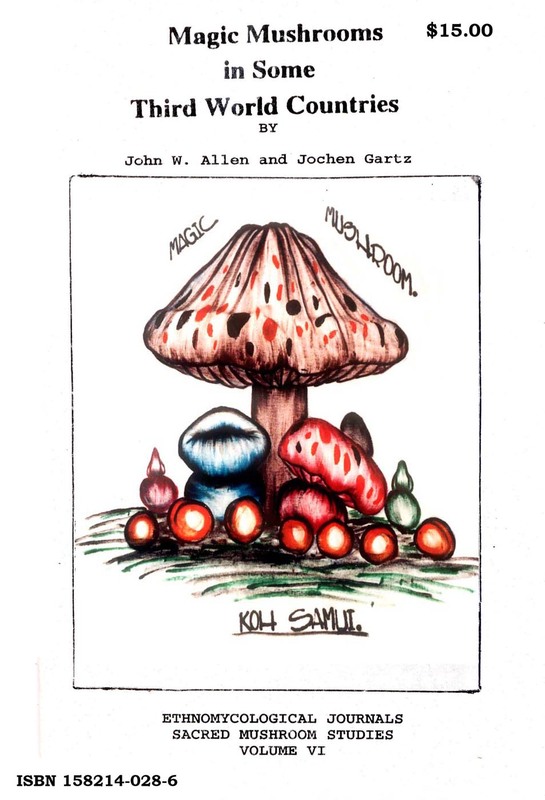 And btw, Over the years my library has over 2300 articles on magic mushrooms out of the more than 3000 papers that have been published on that subject since 1958. I personally had to pay for over 400 articles, either on Xerox, or from a library at major Universities. I noticed you complained about having to pay for information. That is why people have mushroom workshops to learn hot to grow. Stamets charges over $500 dollars for a three day cultivation course on how to grow. If you want an education than it cost. Of course at times I also had access to an autotron so the school paid for copies I made for me from journal articles.. One can go into any library in any major college or university in America, look up the journals of articles u are interested in reading and if you today want to scan that paper, it will cost you 25 cents per page to xerox at the schools. Think about that. Hundreds of people who contact me are more interested in learning where my patches were than learning about how not to poison their selves. And collecting spores in the while means you need to be clean when you attempt to grow or create a strain from a print u obtained in the wild. When I first became interested in magic mushrooms, there was no one to teach me anything. Everything i did was stupid and I was lucky I did poison my self. But I paid to learn about something that made me feel good and the mushrooms taught me to learn everything there was to learn about them I learned the species by learning their Latin Names. There were only a couple of books period and most straight field guides did not publish pictures of those magic species. Here is a receipt for a journal article from Harvard and you can see the cost for me. and in the 1970s, all guides had errors that could of caused problems because we all relied on the information of other who did not know much as well and that included mycologists. Here is such a receipt for a copy I had to get from Harvard in the mail because many articles and photographs of magic species were excised from journal publications in many libraries both public and in school libraries of higher learning. Here also is a copy of my book cover for Magic Mushrooms in Some Third World Countries. by Me and Jochen Gartz. Some Recent Notes and Observations on the Occurrence and Use of Entheogenic Fungi in Third World Countries. Also in: Thomas Lyttle, (Ed.). 1999. 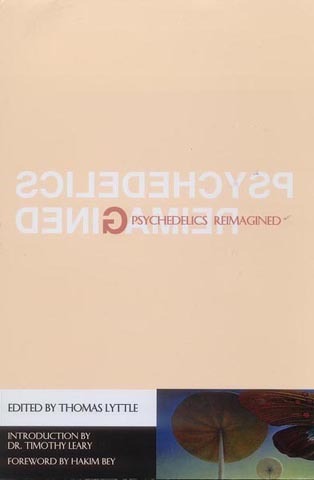 Psychedelics re imagined. Autonomedia. Brooklyn, New York. 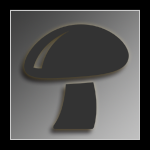 Online at both Mushroom John's Tales of the Shrooms and also online and available at http://www.erowid.org. I just got this message today. Here at Mycotopia. And cchina184, your message here was different than the one in the other thread. This on you are asking spore info, etc. A lot different than you asking help for a friend who sells edibles but did not seem to know about edibles sold all over Thailand.